Of all the matters Congress should be addressing, “bullying Facebook” after the company apologized for throttling the reach of the pro-Trump video-bloggers Diamond and Silk shouldn’t be at the top of the agenda, Johnson said. Congress also shouldn’t be going after Twitter for pulling an ad from the U.S. Senate campaign of Rep. Marsha Blackburn, R-Tenn., that claimed she “fought Planned Parenthood” and “stopped the sale of baby body parts,” he added. 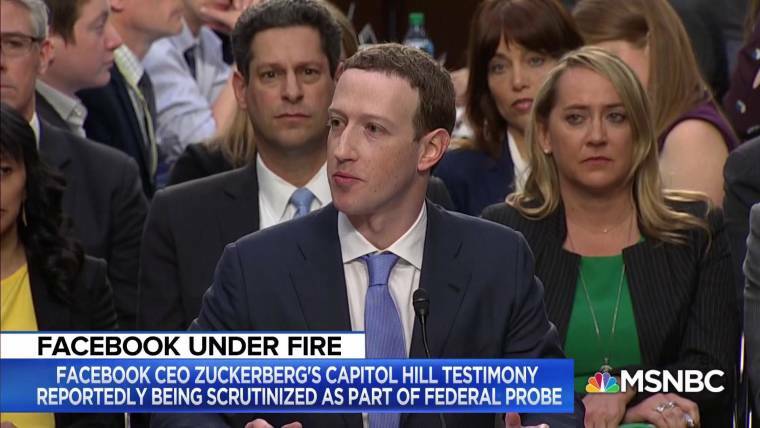 “What concerns me is the political pressure that is apparently being brought to bear now on all of these entities and the suggestion they are buckling under this myth,” Raskin said.